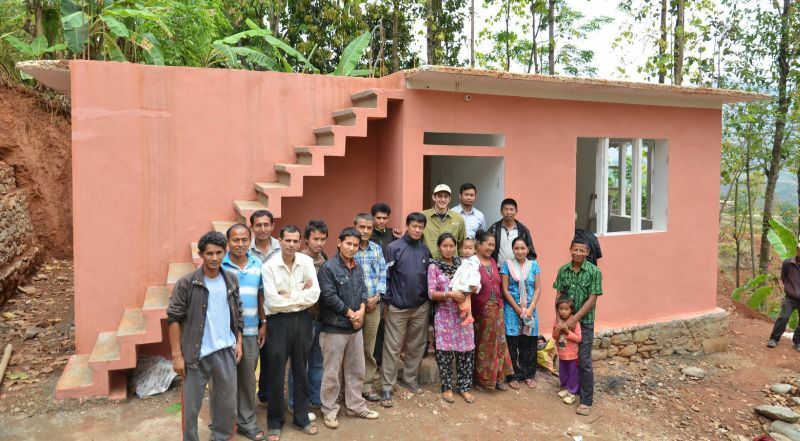 Fuller Center for Housing President David Snell reported today that he has heard from contacts on the gound in Trishuli, Nepal, that Fuller Center homes escaped major damage from Saturday’s devastating earthquake and that Fuller Center partner families are safe. However, the contact did report that there is much damage to older buildings in the Trishuli area, which is located only about 30 miles from the quake’s epicenter. The Fuller Center will provide further details when they become available.